If you missed my other story about ReverbNation then you should probably read it first to get some context on this story. 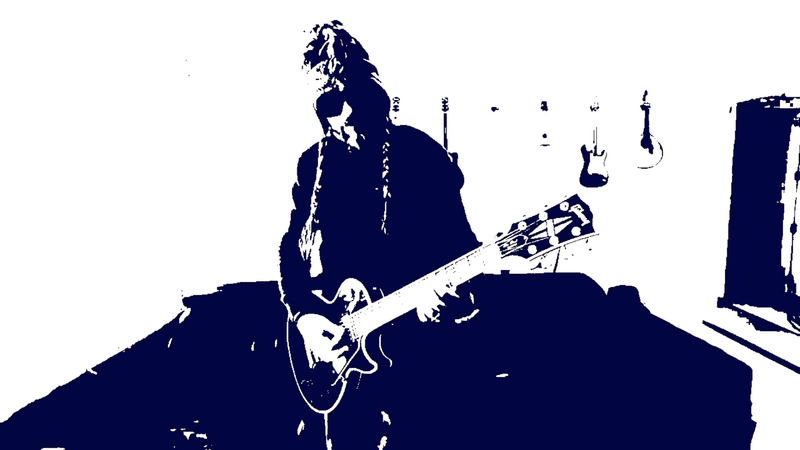 Basically, I started playing guitar recently and had a nice experience with ReverbNation when I got one of my first song reviewed with a 7.6 out of 10. Since then I became a fan of the Crowd Review service and had six of my songs reviewed. 20 reviews for $10 each it sounds like it was worth the shot. So what does it mean now? Well, for me it’s kind of a big achievement because only about 6% of songs reviewed make it to the 7.5 mark and only 3% make it to 7.9. So ReverbNation goes to the trouble of analyzing all these songs and if they pass all the quality parameters they are illegible to get featured on their website which is exactly what happened to me. Yesterday I received an email confirming that I earned a feature spot on the ReverbNation homepage, how cool is that?!!!! I’ve just created my profile a few weeks ago and I’m getting featured on their website? Nice!